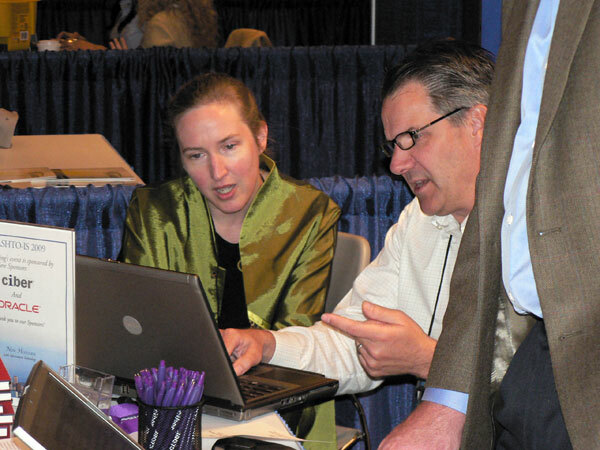 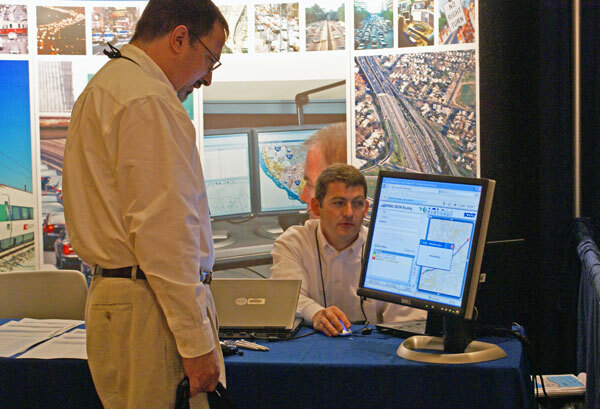 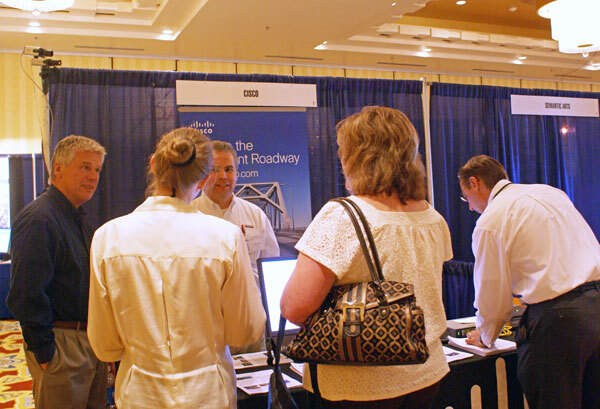 The AASHTO-IS Subcommittee Conference bought together senior level technology professionals and decision makers from transportation agencies across the United States and Canadian Provinces. 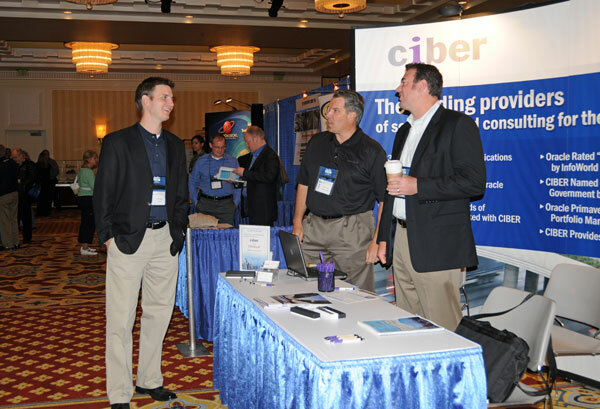 Participating Sponsors/Exhibitors had the opportunity to interact with key decision makers and to network with a national presence of senior government technology professionals. 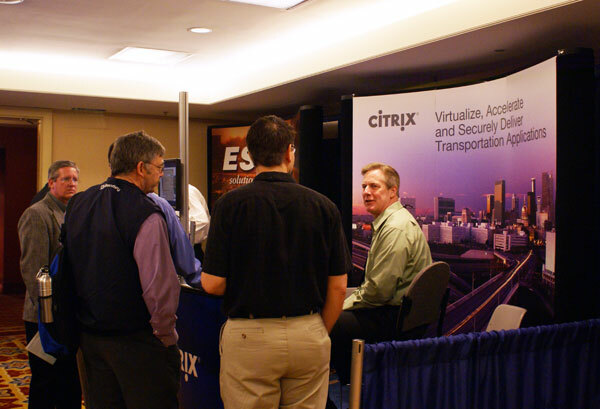 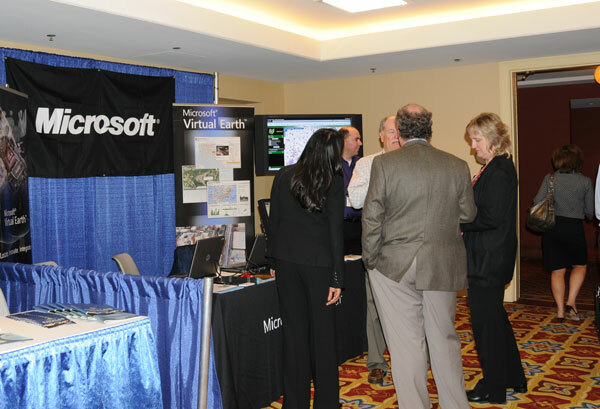 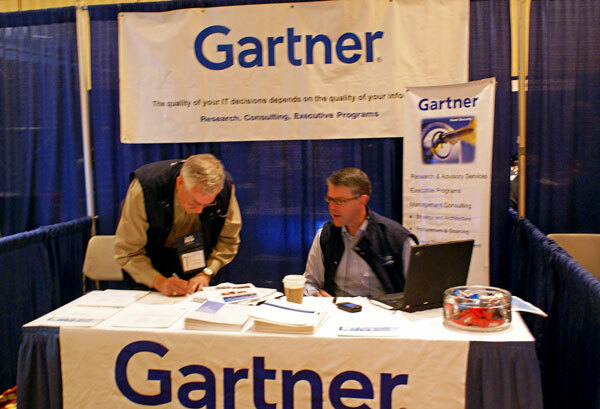 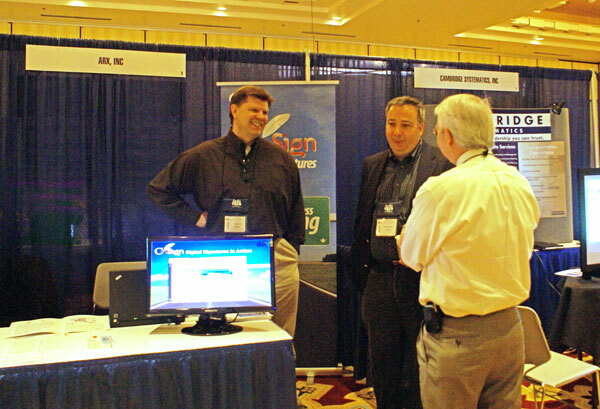 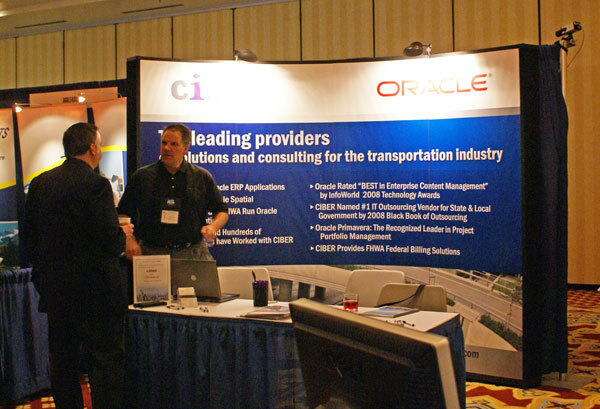 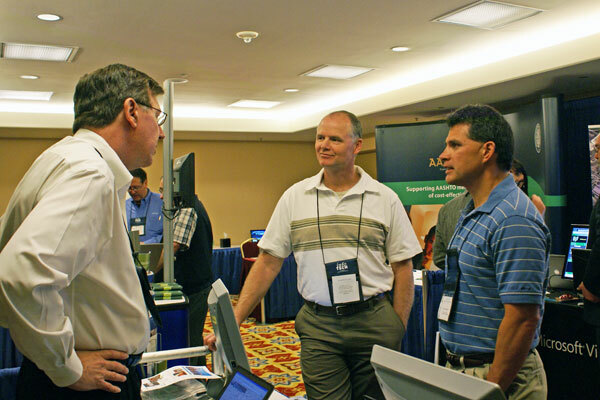 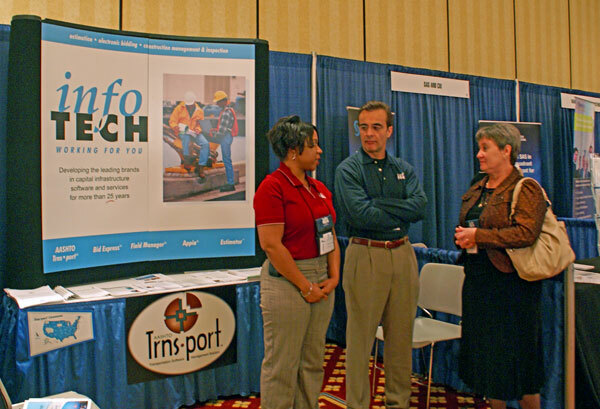 We would like to thank all of the companies for their participation and their support of the AASHTO-IS 2009 Conference. 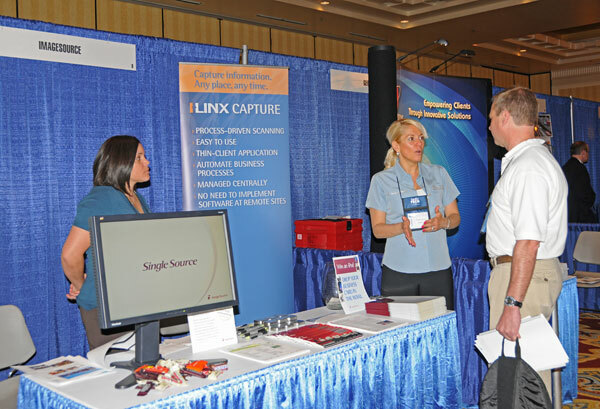 Provided below are just a few highlights from the Tradeshow.